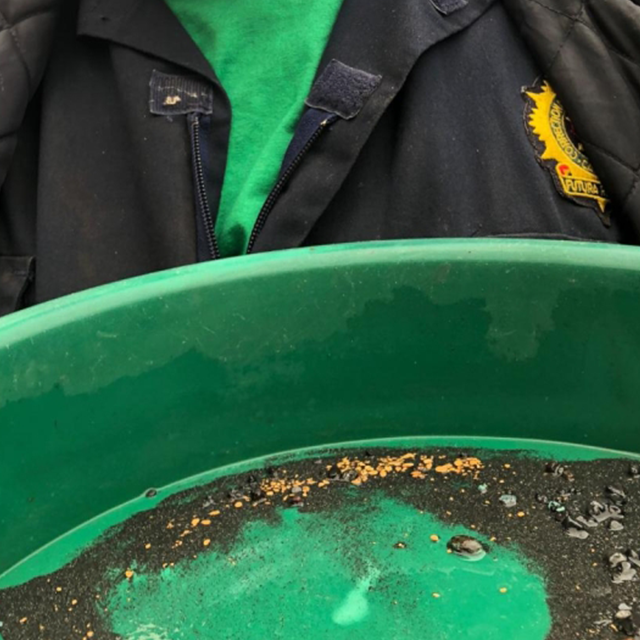 Gold Rush Cariboo is a Canadian junior mining and exploration company with gold properties in the Quesnel Mining District of the Cariboo Mining Division which historically produced 2.5 - 3 million ounces of gold. The Company's current focus is directed towards the development and continued exploration of the Horseshoe Bend Property situated in the heart of the famous Cariboo Gold Rush District. This potential high-tonnage, near-surface deposit is located near Barkerville, B.C with easy road access stemming 26 km from Likely. There is easy access into the area, on paved roads to the mine site. The area offers excellent infrastructure and good supply of skilled labour throughout the region. By submitting the information below, you consent to Gold Rush Cariboo sending you company presentations, relevant news articles, press releases and other information regarding the company and the industry.